Trendline breakout trading is a price action classic strategy based on the breakout. Step 1-Find the trend. Place a trend line. Step 2- Anticipate a downwards trend or a upwards trend with the find of a candlestic reversal pattern. 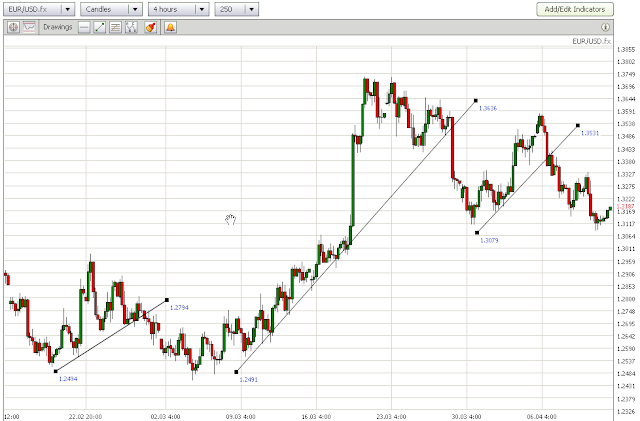 Step 3 – wacth for price action to break through the trendline on new downwards trend or a upwards trend. Step 4 – Enter a Sell/Buy order after price action break through the trendline. For exit ratio 1.5 stop loss. Initial stop loss on the previous swing high/low. Exit also with candlestick reversal pattern. 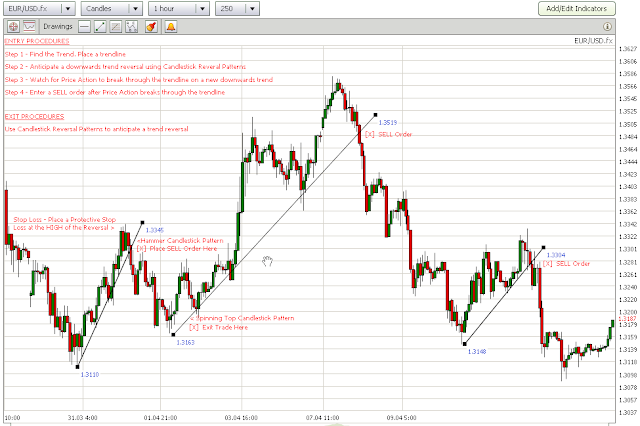 Example trades on 4H TF.